1/ If you love crime and mysterious movie then must watch it. In every episode the truth is revealed later by layer. 2/ Its one of those rare dramas which lacks romance . Its also one of those rare dramas in which the lead guy is a genius with high IQ and a charming personality. 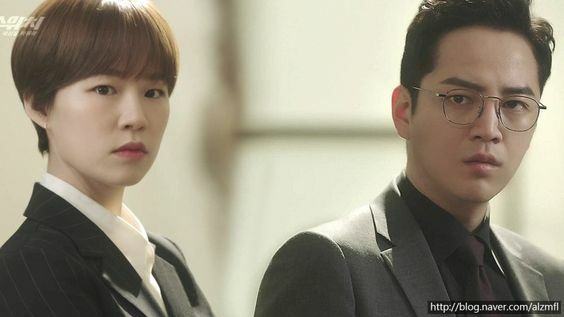 being a conman e somehow gets entangled with a prosecutor who has a similar looks as him and catches up the bad guys and of course the two awesome things in the drama are SWITCH between them and the set up of a conman which is always an untrackable without any flaws. 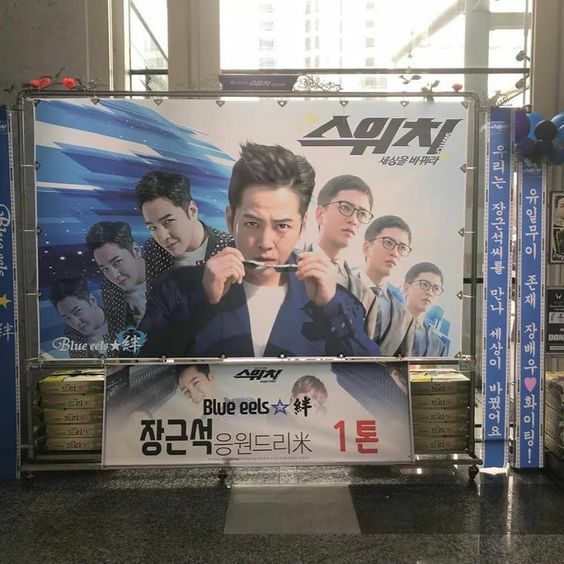 We are Haeden Museum which became more famous because of Baek Joon Soo - Sa Do Chan (played by Jang Keun Suk) in SBS drama “Switch”! We have prepared our leaflets for Japanese fans who love Keun Suk-chan. 1/ AMAZING!! I am IN LOVE with this drama. 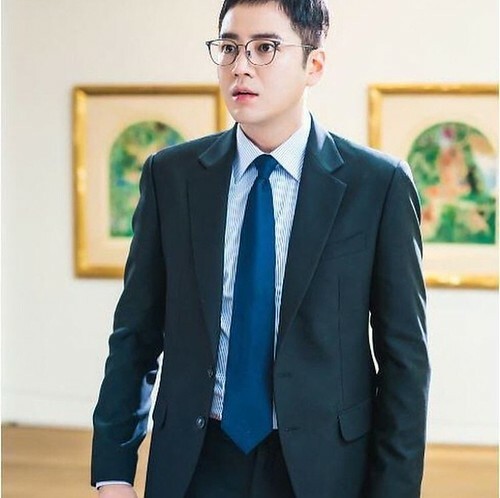 The characters are well developed and Jang Keun Suk is just rocking his role. I love the leading lady because she is not cliche. She is smart and often puts Baek Joon Soo in his place. She outsmarts him and doesn’t rely on any man or person to tell her what to do. She is a good character and isn’t whiny, which makes this drama so special to me. I love it when the leading lady doesn’t cry every two minutes. Anyways, the plot is amazing yet funny at the same time. It’s kind of unrealistic but it’s enjoyable enough to think past that. All in all, this is a great drama and if you’re looking for something out of Korean drama cliches, this is the one for you. 2/ This drama is honestly amazing! 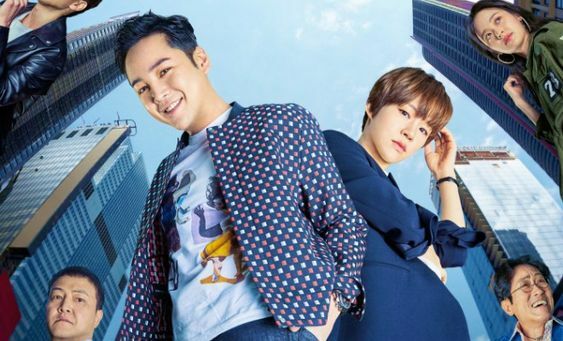 In the beginning I was only going to check it out because Jang Keun Suk is one of my favourite actors but the description of the drama didn’t appeal to me that much but I was very positively surprised after like 10 minutes of the first episode and then couldn’t stop watching. This show really stole my heart! What I find with most dramas is that they’re either good at the beginning and then it gets mundane or they start off boring and then it gets better BUT not with this drama. Honestly one of the only ones out there that is interesting all throughout! The story is exciting, acting is grade A as characters fit their role perfectly! There is suspense and plot twists all throughout which makes it so exciting to watch and the comedic element just adds to it. 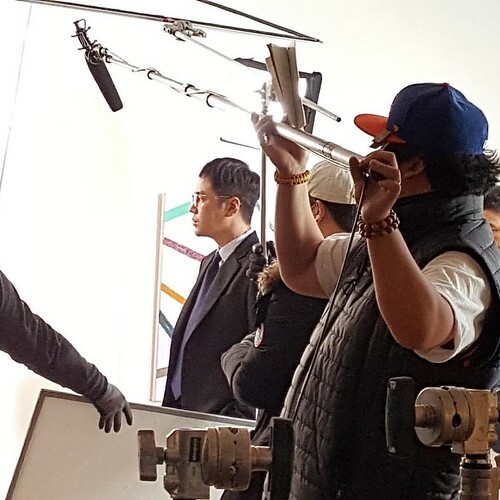 This drama will have you guessing every episode. Do you remember last year on 28 Mar? 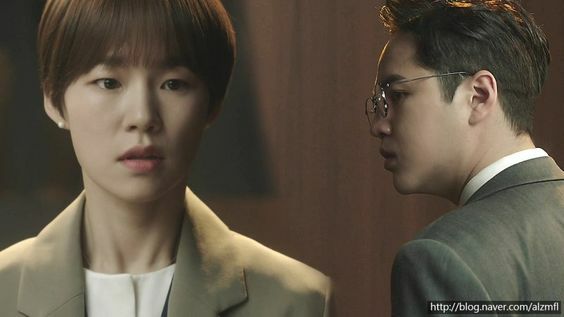 SBS DRAMA "SWITCH" was broadcast for the first time at 10:00 pm on Wed, March 28, 2018. 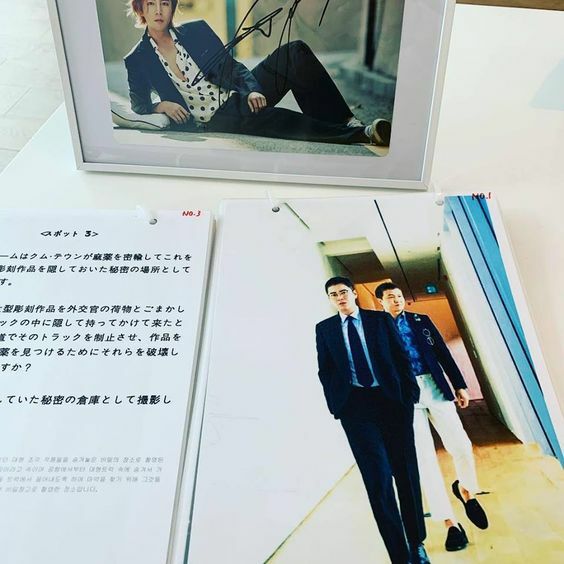 We, Haeden Museum became more famous when Baek Joon Soo (played by Jang Keun Suk) had shooting in the museum. To remember the first anniversary today, we will upload some original photos that we took in the museum last year! Especially! Share the SBS site where you can watch the drama scenes. * Jang Keun Suk, saranghae (사랑해/ I love you )! * NO JKS, NO LIFE!! * Keun-chan, I’m (we’re) waiting for you! * We, eels have been doing our best, too. Meguro River is known as a cherry-blossom spot representing Tokyo. Approximately 800 cherry trees line both sides of the Meguro River for about 4 kilometers. The cherry blossoms look even more gorgeous, when illuminated with lights and decorated with hundreds of Japanese lanterns. By paying 2500 yen per lantern, 500 persons can display lanterns with a short message for their favorite person. 1/ Oh my God this movie is goals. It’s a deliberate shift from the usual Korean Drama shenanigans and an awesome one too!!! There’s so much suspense and it’s awesome to get your adrenaline pumping. 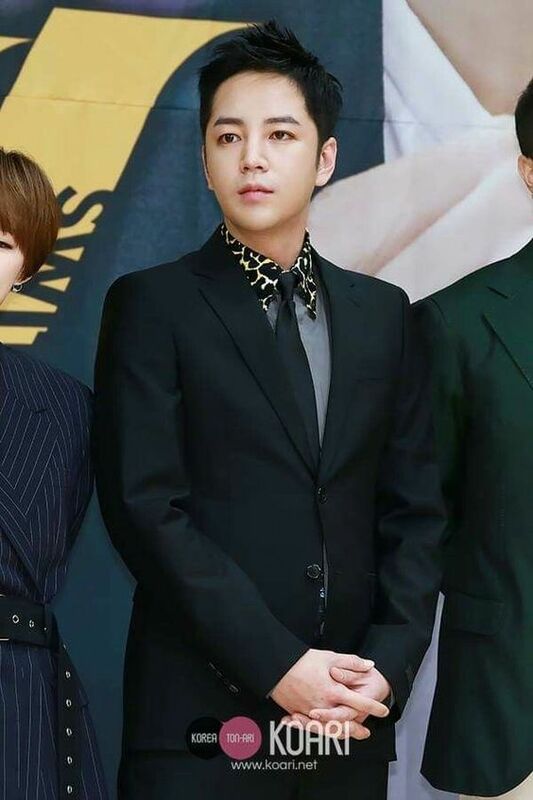 Now let’s talk about Jang Keun Suk Oppa. I missed him so much and seeing him in this movie was a beautiful breath of fresh air. He was absolutely perfect for the role. He did well when it was time to be a brooding mofo and equally amazing when he needed to be a goofball. There was amazing chemistry between the actors too. In general I’ll vote this drama 10/10 a thousand times if I could. 2/ Switch is a beautiful drama,its unlike any typical hallyu drama.Its very thrilling and has just the right amount of action, smartness and emotion. The plot and premise are so unique and all the actor do justice to their roles. 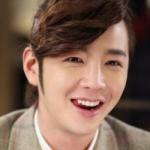 I became a fan of Jang Keun Suk and Jung Woong In. 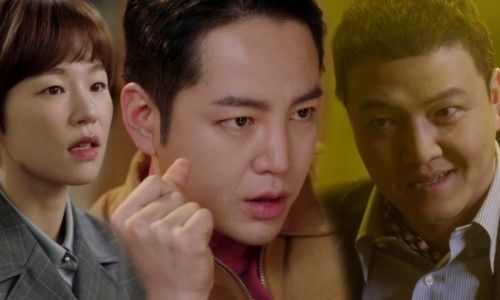 I will also appreciate Han Ye-ri, Kwon Hwa-hoon ( Jo Seung-do) and Song Won-seuk ( manager Kim ) for their convincing performances. Applause for Sa Do- Chan's dream con team and cheers to the subbing team. Even the dialogues are so powerful ! I enjoyed this drams so much I hope to see a part 2 soon !